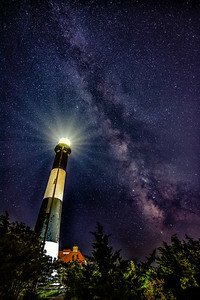 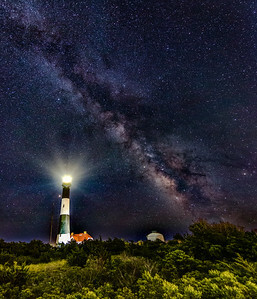 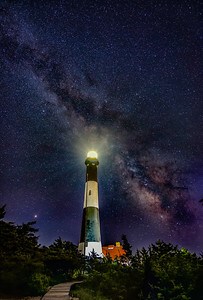 The Fire Island Lighthouse and our Milky Way Galaxy viewed on a clear moonless summer night. 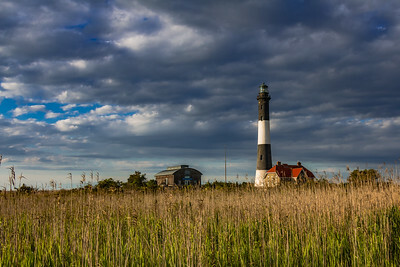 The setting sun lights up the Fire Island Lighthouse during a warm summer afternoon. 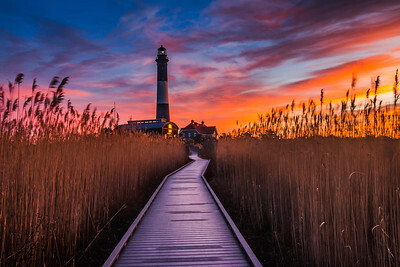 Christmas eve sunrise walk to the Guardian, Fire Island Lighthouse, Fire Island, NY. 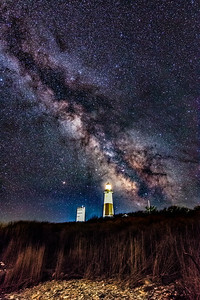 Clear skies at night allowed this shot of the Milky Way rising over the Montauk Point Lighthouse, Long Island, NY. 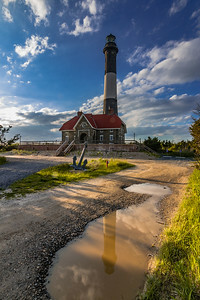 The Fire Island Lighthouse reflected in the puddle on a warm summer evening, Fire Island, NY. 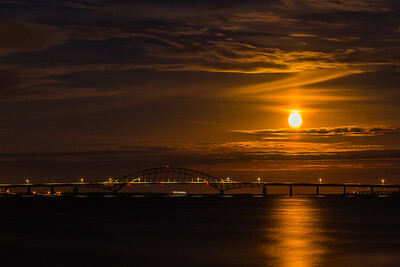 The January 31, 2018 super blue moon rising over the Fire Island Inlet Bridge, Long Island, NY. 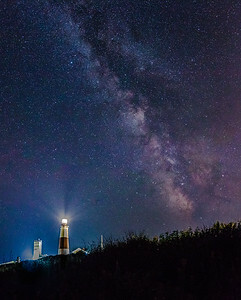 Because I think I named another shot Warp Speed, Sr. Scott. 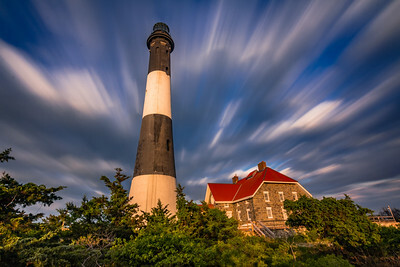 Long exposure shot of the clouds moving past the Fire Island Lighthouse during a summer sunset. 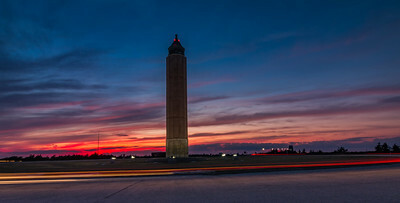 Light streaks in the sky and on the road during sunset at the Robert Moses Water Tower. 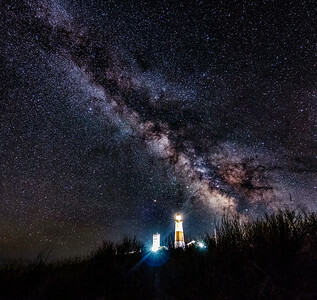 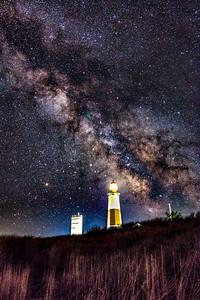 The Milky Way sky over the Montauk Point Lighthouse, Long Island, NY. 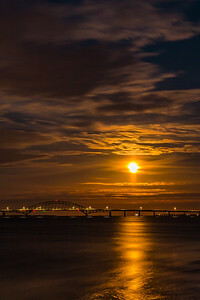 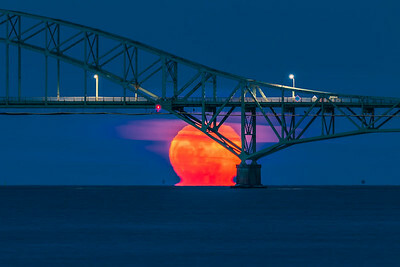 The January 31st Super Blue Blood Moon rising behind the Fire Island Inlet Bridge, Long Island, NY. 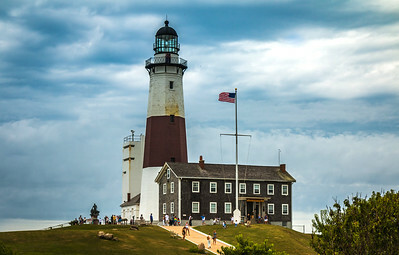 The Montauk Point Light is a lighthouse located adjacent to Montauk Point State Park, at the easternmost point of Long Island, New York. 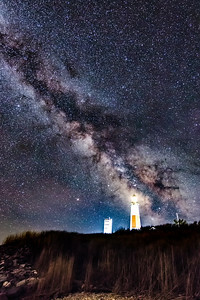 Commissioned by George Washington in 1796. 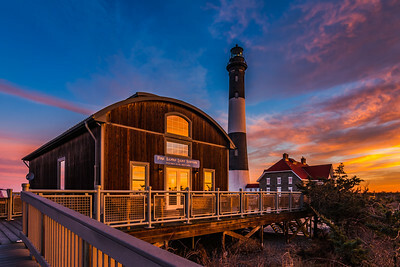 Pano shot of the Fire Island Inlet Bridge as the sun sets on another winter day. 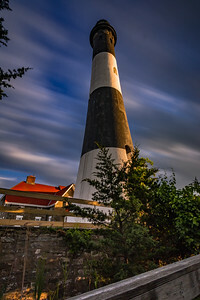 Long exposure of the clouds moving past the Fire Island Lighthouse during a summer sunset. 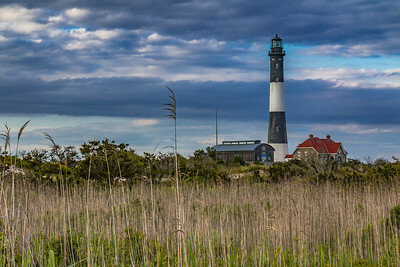 The Fire island Lighthouse on a Tuesday afternnoon stroll along the boardwalk. 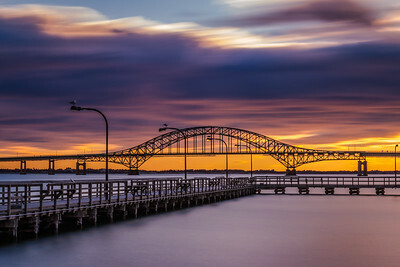 Mid bridge span shot during a winter sunset from Captree State Park. 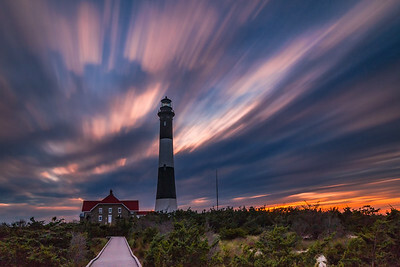 Long exposure sunset at the Fire Island Lighthouse. 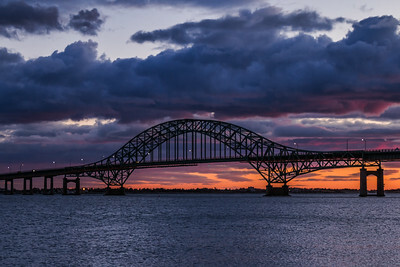 Long exposure shot of the Fire Island Inlet Bridge as the sun sets on another day. 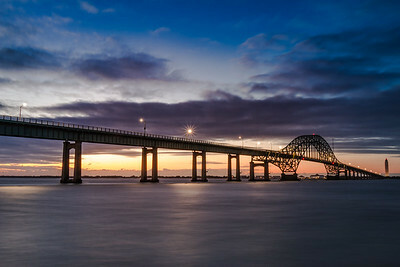 Long exposure shot of the Fire Island Inlet bridge at sunrise. 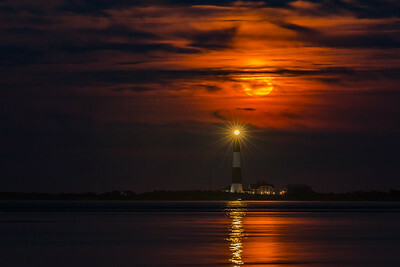 The August 2017 full moon rises over the Fire Island Lighthouse, Long Island, NY.